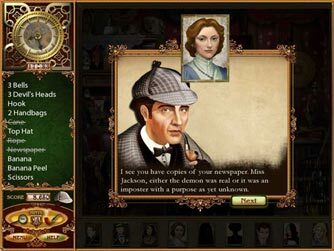 The Lost Cases of Sherlock Holmes is a lavish mystery adventure game, featuring 16 unique cases of forgery, espionage, theft, murder and more. 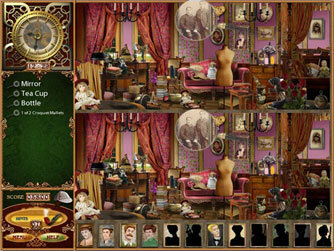 Investigate hundreds of potentially relevant clues and lively characters in each mysterious story. 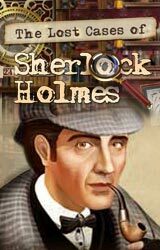 Explore 40 historically accurate locations around London, including seedy docks, the British Museum, the Royal Theatre, private estates, etc., as you track down suspects and evidence. 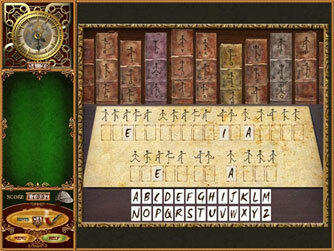 Solve multiple mini-games and puzzles in each case.